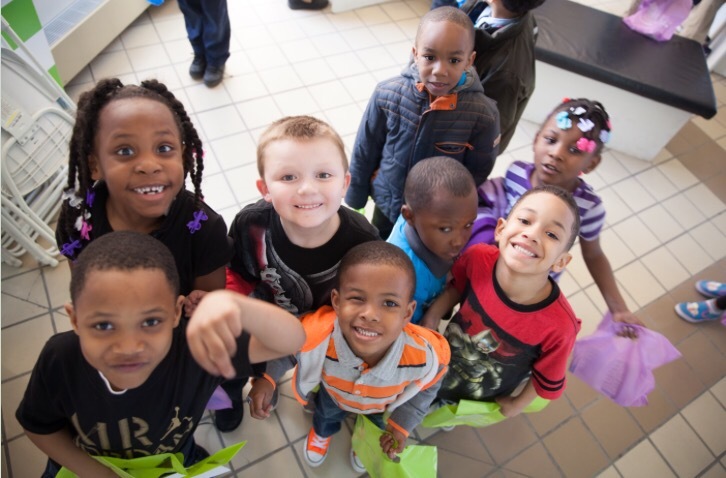 FLINT, MI – The Flint & Genesee Chamber of Commerce today announced the receipt of $261,600 from several organizations and individual donors in support of afterschool programming, teen employment and economic development efforts in Genesee County. In addition to the generous support from the Charles Stewart Mott Foundation, funding from these organizations will benefit three of the Chamber’s youth- and teen-related programs that are administered by the Genesee Area Focus Fund, a supporting organization of the Flint & Genesee Chamber of Commerce. On the economic development side, the funding will benefit business retention and attraction activities led by the Flint & Genesee Chamber of Commerce, according to Janice Karcher, Vice President of Economic Development.